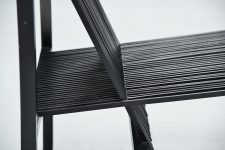 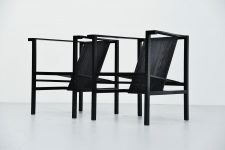 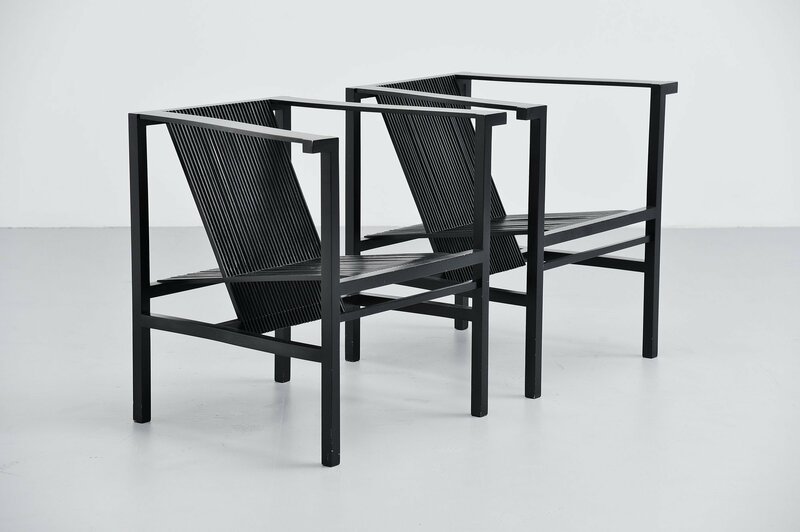 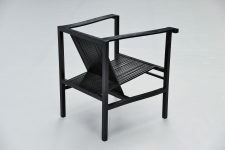 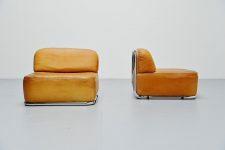 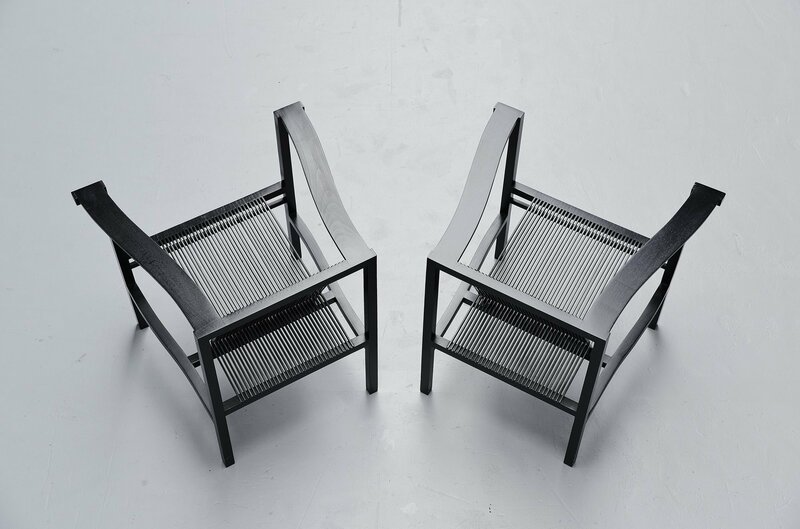 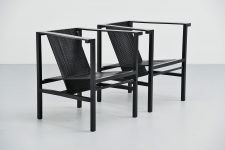 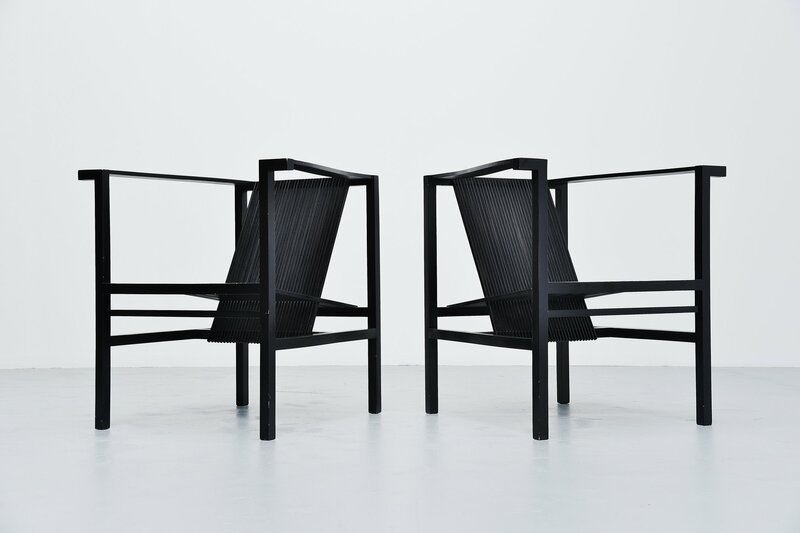 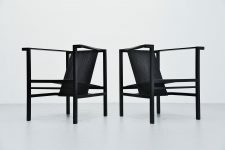 Rare high slat armchair pair designed by Ruud Jan Kokke, produced by Metaform 1984. 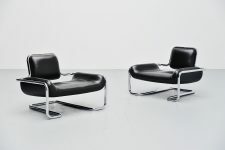 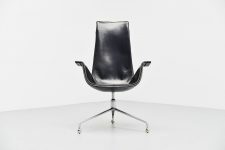 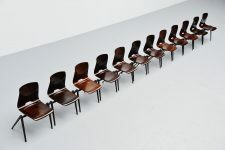 These chairs were produced by Metaform for 17 years, and only on request because the production was too costly. 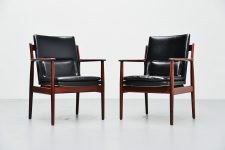 This is for a very nice pair of black lacquered beech wooden chairs. 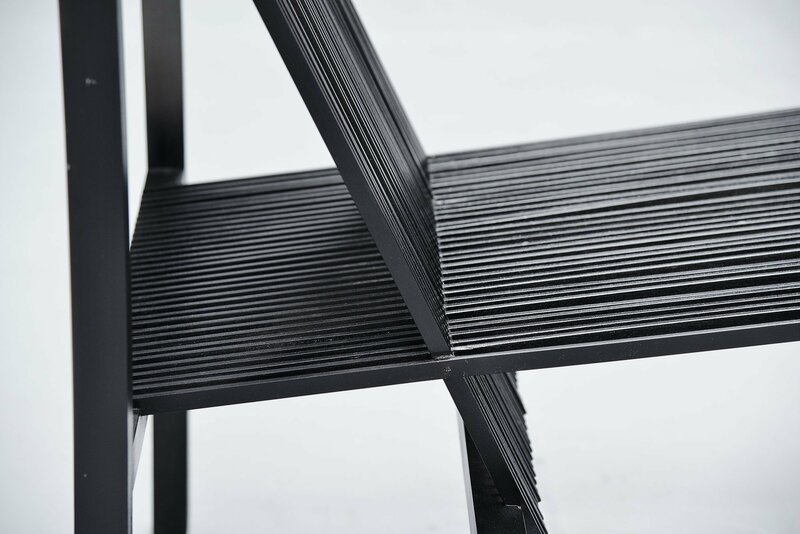 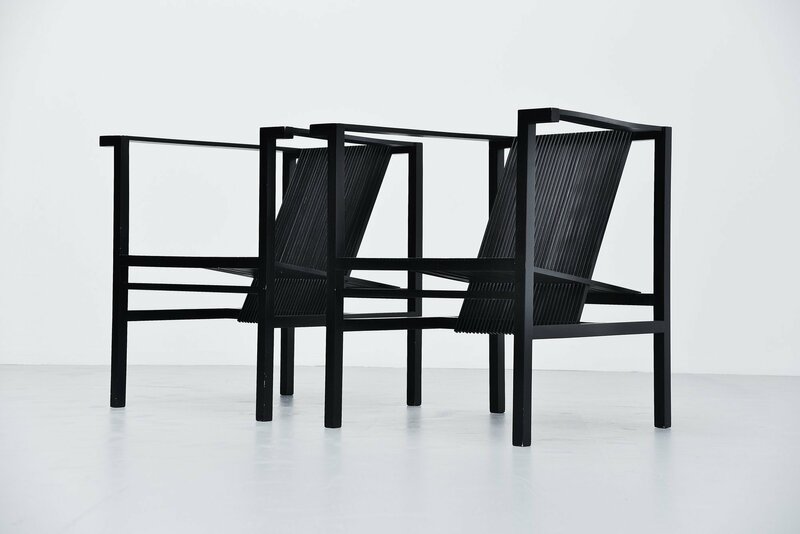 These chairs are composed by wooden bars and slats glued to each other in a significant way. 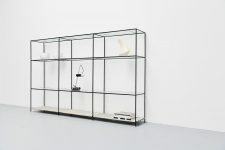 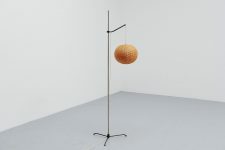 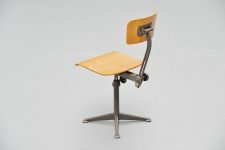 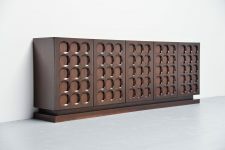 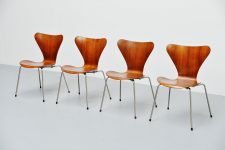 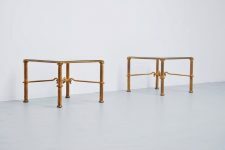 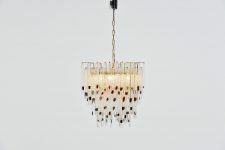 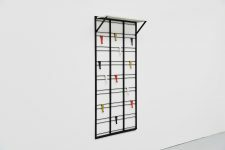 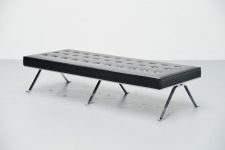 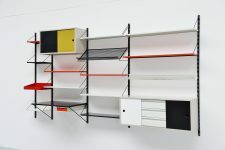 Very sophisticated piece of Dutch design and in very good original condition. 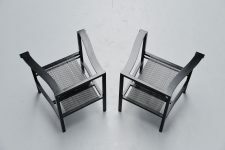 We also have 2 of these in natural beech wood.